An excellent book for the advanced Black Belt. "The Tiger" himself shows the steps to 5 katas: Tekki Nidan, Tekki Sandan (2 versions), Nijushiho, Gojushiho Dai, Gojushiho Sho. 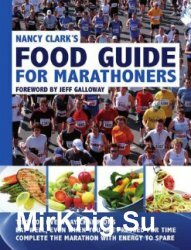 Defininately a book to keep for the ISKF student/teacher of Shotokan! 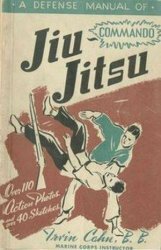 An excellent book for the advanced Black Belt. "The Tiger" himself shows the steps to 5 katas: Bassai Sho, Kanku Sho, Jiin, Gankaku, Sochin. 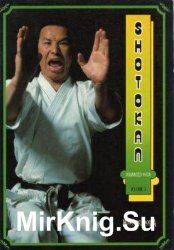 Defininately a book to keep for the ISKF student/teacher of Shotokan! An excellent book for the advanced Black Belt. "The Tiger" himself shows the steps to 5 katas: Bassai Dai, Kanku Dai, Jion, Empi, Hangetsu. Defininately a book to keep for the ISKF student/teacher of Shotokan! Whether you’re celebrating an incredible victory or facing life’s biggest disappointment, your response will reveal who you really are. 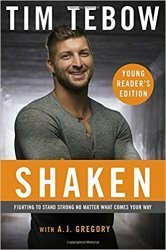 In this powerful book designed specifically for young Christians, Heisman Trophy winner Tim Tebow provides an intimate look into how he’s been able to face professional triumphs and defeats and still emerge with his faith and identity intact. С подробными фотографиями и четкими инструкциями для практики, это первая книга, в которой подробно рассматриваются история, развитие и методы обучения этого редко преподаваемого эзотерического внутреннего боевого искусства. Обманчиво простые позы и движения Ицюань очень эффективны для достижения результатов как для здоровья, так и для борьбы, что делает его очень привлекательным для любителей боевых искусств. Мастер Тан здесь раскрывает секреты Ицюань, все еще окруженного тайной. "Руководство по питанию для марафонцев: Советы для тех, кто становится чемпионом каждый день" Нэнси Кларк (издание на английском языке). 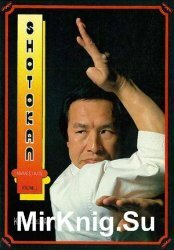 Karate: The Art of "Empty-Hand" Fighting is the definitive guide to Shotokan Karate—the most widely practiced style of Karate—and has inspired millions of Karate practitioners worldwide. 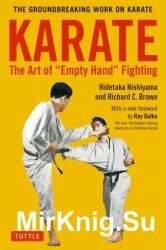 Authored by one of the great masters of the art, Hidetaka Nishiyama, this book is a classic, groundbreaking work on the sport of Karate, and one of the first published in English. An Olympic sport, Karate is today practiced by over 100 million people worldwide. 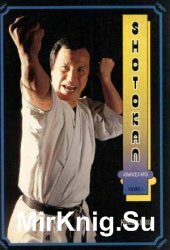 Nishiyama began his training under the instruction of Gichin Funakoshi, the legendary founder of Shotokan Karate. He helped establish the Japan Karate Association and, as head of the JKA's instructors training program, was instrumental in bringing Karate to the U.S. and other Western countries. When he arrived, he proceeded to train the first great generation of Karate instructors spawning a whole new generation of martial artists. 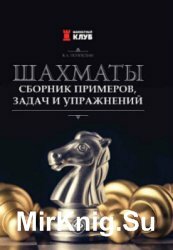 Книга является продолжением путеводителей по Центральному Кавказу, вышедших в 1967 и 1972 гг. В ней описаны трассы альпинистских восхождений на вершины Дигории, Караугома, Цея. Освещаются: пути подходов, подъема (траверса) и спуска; время прохождения маршрута и его узловых участков, наиболее сложные участки; пути лавин, камнепадовых и ледовых обвалов; места контрольных туров и бивуаков; снаряжение, необходимое для прохождения маршрутов. 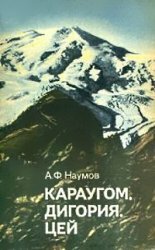 Для альпинистов и горных туристов. Издательство: Wilcox & Follet Co.
Wrist throw. Wrist-break defense against man attempting to grab you around the waist from the back. Double wrist-hold break. Break for arm clasp. Defense against blow starting low. Collar-grab arm break. Removing unruly person from chair. Crossed-arm hold and chin blow. Clamp-down wrist break. Collar-grab thumb break. Arm break and over-shoulder throw against knife or revolver. Belt-grab arm break. Break for back hug under the arms. Defense against blow to head. Arm lock for ushers or police officers. Kidney blow against boxer. Ear-concussion blow. Kick defense. Sweeping-foot trip. Kneecap throw. Ankle-grab throw. Knee break with slash in throat.